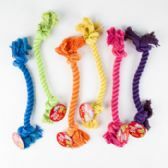 Fashion Pink Adjustable Nylon Dog Harness at low wholesale prices. 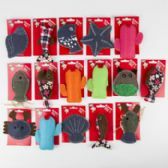 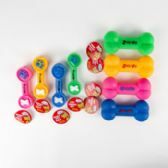 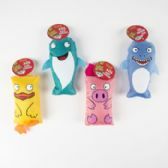 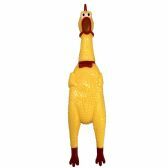 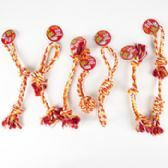 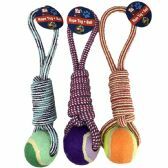 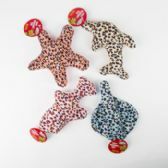 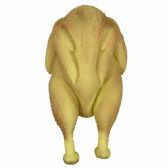 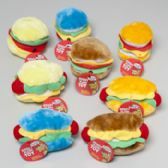 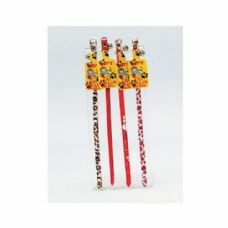 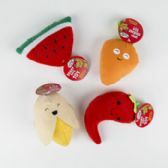 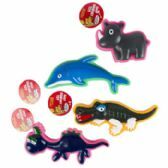 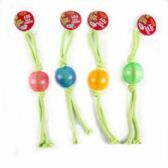 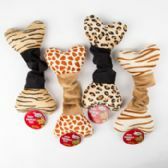 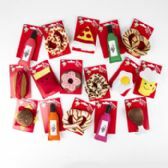 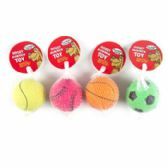 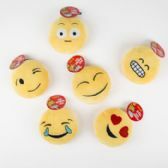 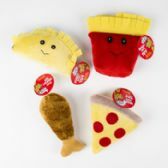 WholesaleCheapSupplier.com offers Pet Toys at bulk discounted prices. 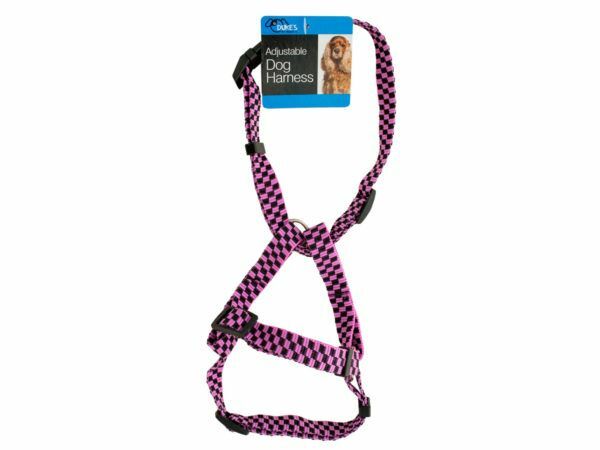 Walk your dog in style with this Fashion Pink Adjustable Nylon Dog Harness featuring a durable nylon harness in a fun, stylish design. 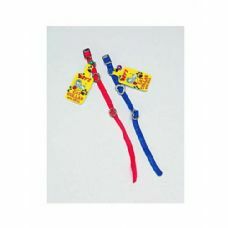 Harness has a durable plastic squeeze buckle and a strong metal collar connector ring. 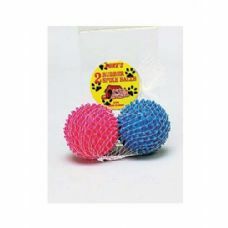 Comes in assorted styles: pink with purple stripe, pink and black checkered and pink with lime green dots. 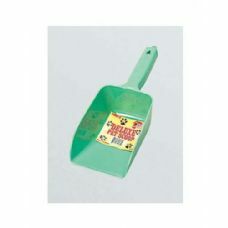 Comes packaged with a hang tag.